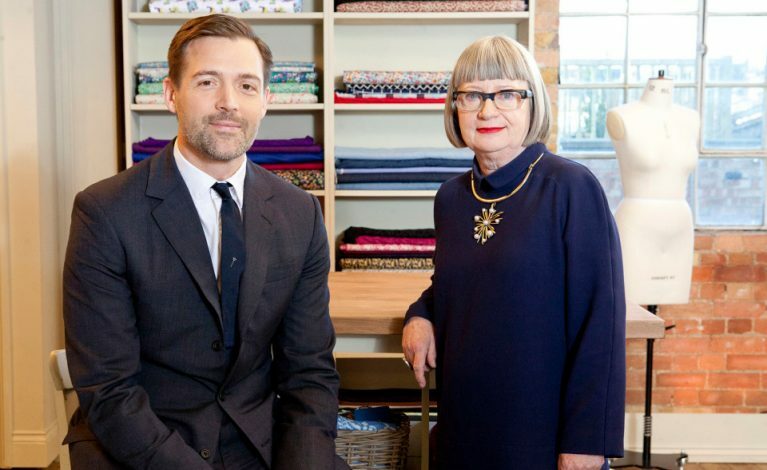 The Great British Sewing Bee 3 is back on our screens! 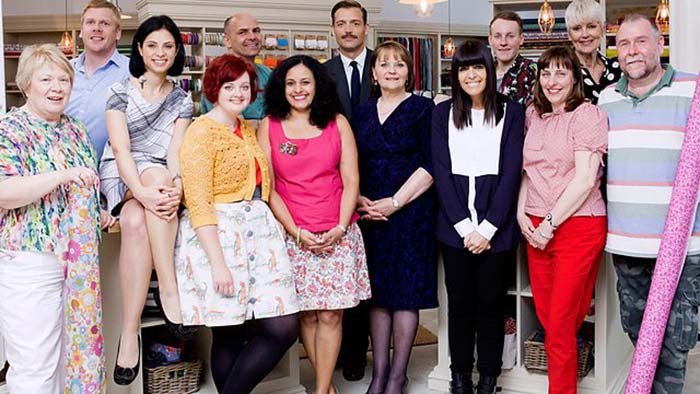 HomeGee's BlogThe Great British Sewing Bee is back! When The Great British Sewing Bee started with its 1st series back in 2013, we were obviously very excited. Now the Sewing Bee is back for a 3rd series, and we can’t wait to see what the new group of designers come up with as the weeks progress. As lovers of all things traditional, it was really encouraging to see how inspired the nation gets throughout the weeks by the contestants’ projects. It’s also fantastic to see people revisiting old skills of their own. 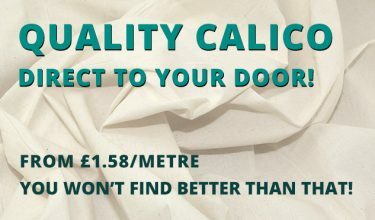 The first week’s episode focuses on cotton, and one of our best selling products for finishing seams is our cotton bias binding, which we offer in an abundance of colours. You can even keep the scraps and make bunting afterwards! If you’re experimenting with cotton yourself, or have a certain print or colour you’d like to include, why not make your own binding? 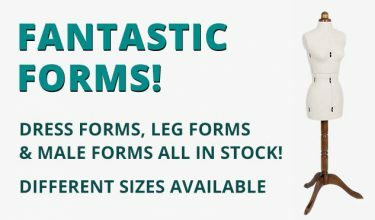 We stock Prym bias tape makers, in a range of sizes- perfect for adding that personal touch to your experiments! 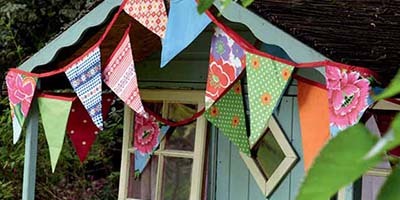 Get ready for summer by creating some decorative bunting. 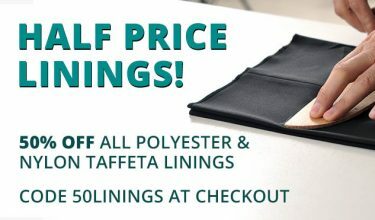 You only need some fabric, thread and bias binding! If The Great British Sewing Bee has made you think of outfit ideas for YOURSELF, then make sure you pick up some of our key essentials to get you going. Pattern making card and paper are great value for money and give you the opportunity to hone your pattern cutting skills in limitless ways. The spot and cross paper we sell is great to give you a numerical guide when devising your pattern. Our blue spot and cross offers 3/4″ spacing, whereas our black version is spaced at 1″ between markings. 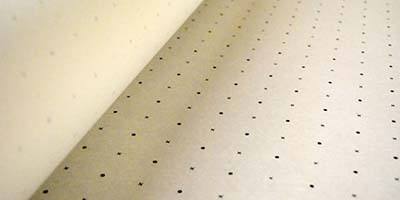 As used in the Sewing Bee, our spot and cross pattern paper is ideal for anyone looking to turn their patterns into fruition! Now all thats left to do is wait for the next instalment of The Great British Sewing Bee tomorrow night- and in the meantime, why not take a look at their page here, for helpful construction tips and a closer look at this years’ contestants! So sit tight and put the kettle on, we have 10 crafty weeks ahead of us!